Never content to be just the go-to search engine, Google's been barking up some interesting trees recently. Now, Google has gobbled up ICOA for $400 million, and the thousands of Wi-Fi hotspots that come with it. 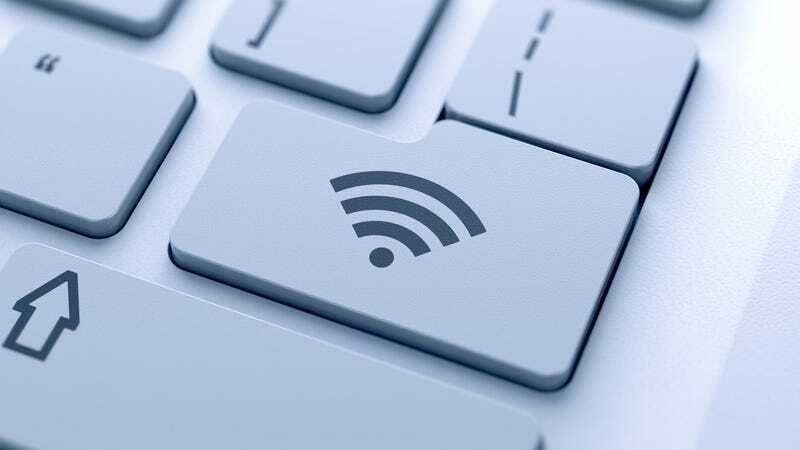 Hotspot provider ICOA is no small fry; it owns Wi-Fi networks across 40 states and is partnered with names like iPass, Boingo Wireless and BroadSky Networks. ICOA specializes in high-traffic areas like airports and restaurants, so this acquisition is going to give Google a pretty wide network of Wi-Fi hotspots without any of the trouble of building one. Would You Play This Weird Alternate Reality Game by Google? Update: Looks like someone may have been a little quick to the draw on this one. AllThingsD is saying Google sources are denying claims of an acquisition. We've reached out to Google PR for comment. Update 2: Our sources have confirmed that Google has not acquired ICOA for any amount of money. At least not yet. Update 3: ICOA is now on record calling claims of acquisition false as well. CEO George Strouthopoulos told the Wall Street Journal that ICOA "never had any discussions with any potential acquirers," and is going to report the false release to the proper authorities.